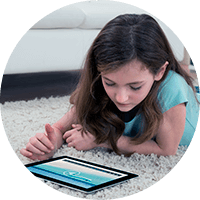 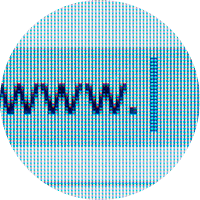 including personal firewall and parental control. 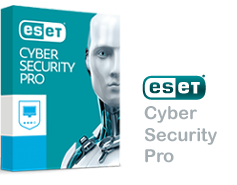 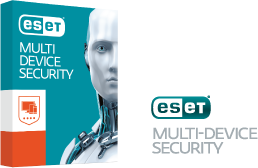 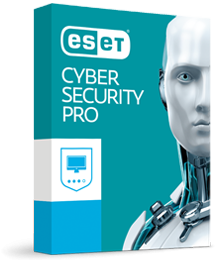 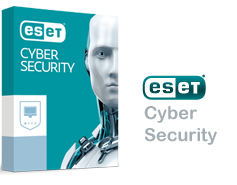 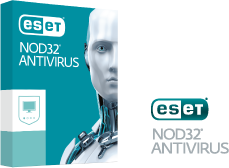 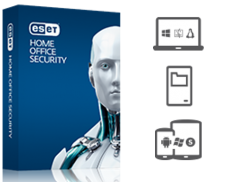 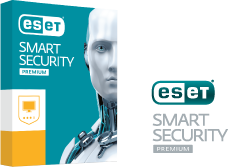 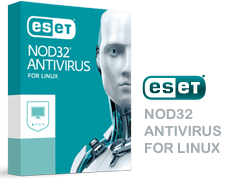 ESET Cyber Security Pro, system requirements: Processor Architecture: 32bit x86 or 64bit x64, Intel®. 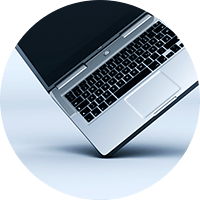 Operating Systems: macOS 10.12.x (Sierra), OS X 10.11.x (El Capitan), OS X 10.10.x (Yosemite), OS X 10.9.x (Mavericks), OS X 10.8.x (Mountain Lion), OS X 10.7.x (Lion), OS X 10.6.x (Snow Leopard) .